Great news! 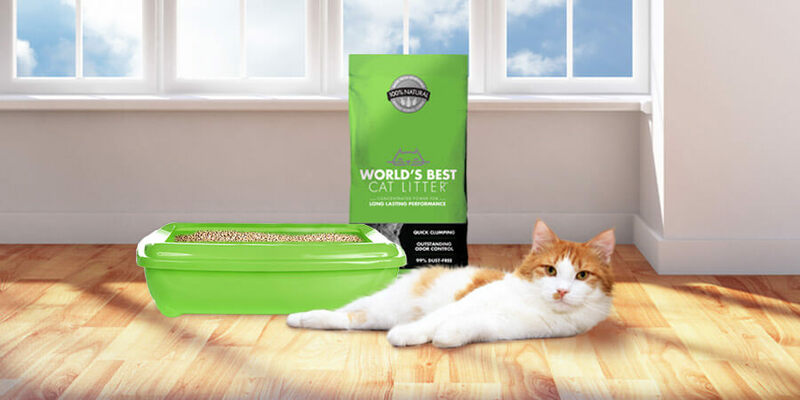 Look for World’s Best Cat Litter™ to be hitting the shelves at most Target stores nationwide, in addition to current availability at PETCO, PetSmart and many leading grocery and pet stores throughout the United States! And for a limited time, 8-Lb bags sold in Target will have an instantly redeemable $3.00 coupon. But wait, there’s more: if you help spread the word you can win BIG! Follow us on Twitter and Tweet that World’s Best Cat Litter™ is now being sold at Target! 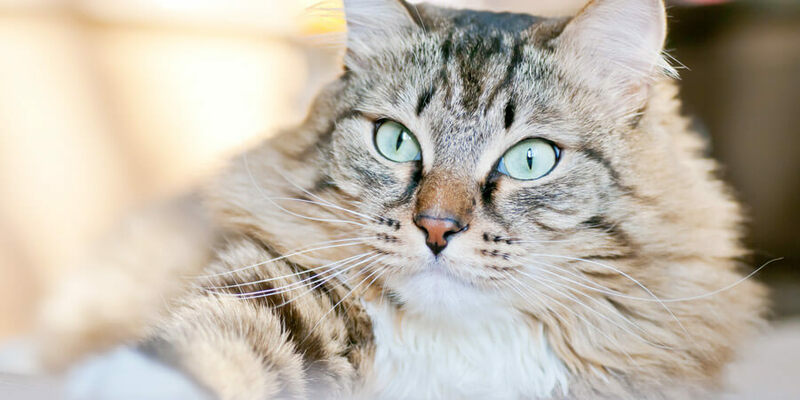 Share a picture of your experience buying World’s Best Cat Litter™ at Target whether in the store, parking lot or in the comfort of your home. Just show something that demonstrates you bought your World’s Best Cat Litter™ at Target and you will qualify! 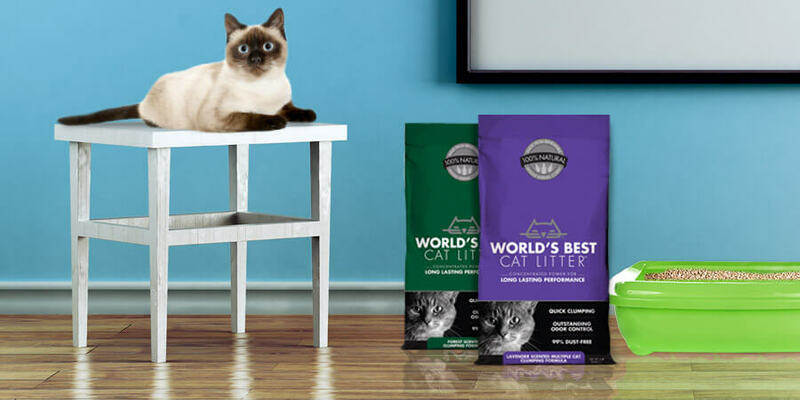 Leave a comment on this blog telling us where you can purchase World’s Best Cat Litter™ at a Target near you! Need some help, try using our store locator! Ok everyone, we wish you the best of luck and hope you can enjoy purchasing World’s Best Cat Litter™ at a Target near you! 12 7lb. bags of either the Clumping Formula or Multiple Cat Clumping Formula. The contest period runs from 11/2 – 11/22 and winners will be randomly selected on 11/23. We will contact all winners on 11/23 and require a non PO Box mailing address be provided within 5 business days.